NEW ORLEANS – Retired Brig. 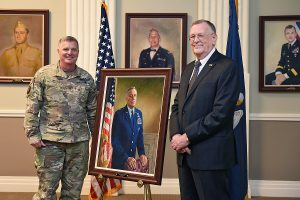 Gen. Harry A. Trosclair was inducted into the Louisiana National Guard Hall of Fame during an official ceremony at Jackson Barracks in New Orleans, Nov. 5. Trosclair served in the Louisiana Air National Guard for 42 years and retired as chief of staff for the Air Guard in 2000. 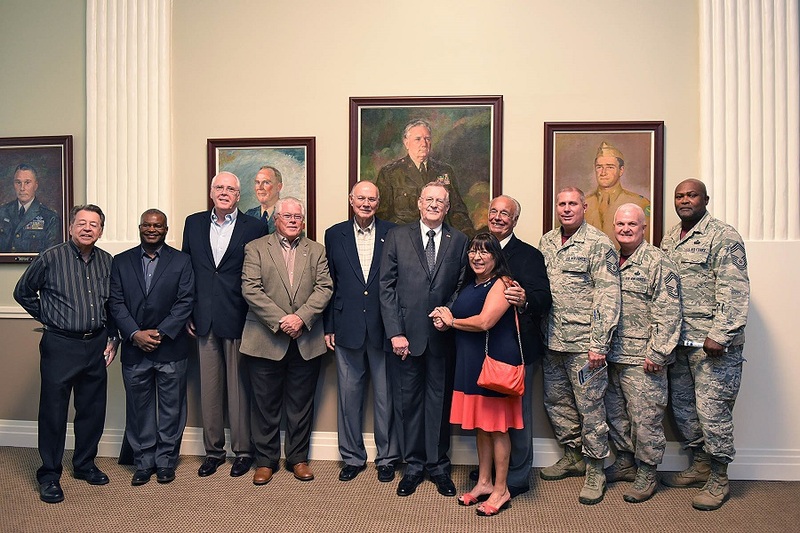 The LANG Hall of Fame was established to honor former Louisiana Guardsmen who distinguished themselves in their military and civilian endeavors. To be eligible for admission to the Hall of Fame, a nominee must have at least five years of creditable service in the LANG and have served faithfully and honorably as an officer, warrant officer or enlisted member. During the ceremony, a portrait of Trosclair was unveiled. His portrait will join those of 18 other hall of fame inductees. 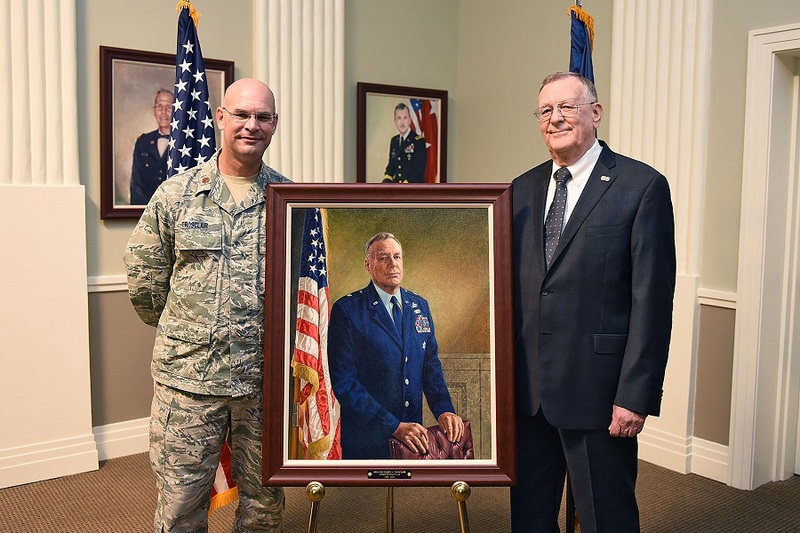 “Your name is legendary on the air side of the house … you are a very honorable man, a southern gentleman, a great Airman and a great warrior that always took care of Airmen and Guardsman no matter what it took,” said Maj. Gen. Glenn H. Curtis, adjutant general of the LANG. Trosclair was born in New Orleans and graduated from St. Aloysius High School. In 1958, he enlisted into the Louisiana Air Guard. After completing basic training at Lackland Air Force Base in Texas, he was assigned to the 214th Ground Electronics Engineering Installation Agency Squadron as a cable splicing and training technician, where he achieved the rank of master sergeant. In 1968, after 10 years of enlisted service, Trosclair applied for a direct commission and was pinned as a second lieutenant. 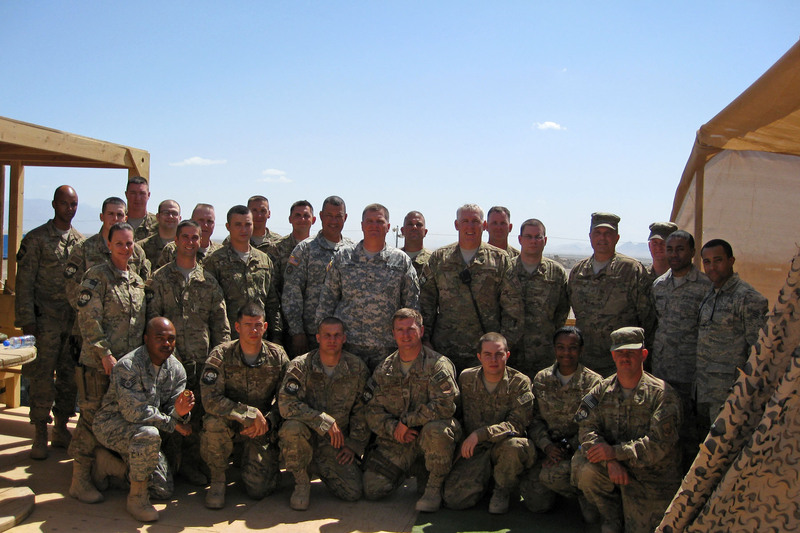 Over the next 30 years, he served as communications wire officer, installations officer, full-time detachment commander and executive support officer. In 1998, Trosclair was promoted to brigadier general. 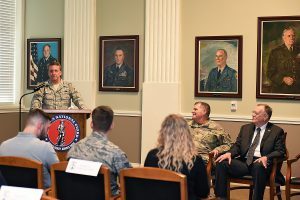 He was the first non-rated officer (an officer who exercises general command authority and is eligible for operational command positions) to achieve the rank of brigadier general in the Louisiana Air National Guard. During his watch, Trosclair successfully supervised the mobilization of all Louisiana Air Guardsmen throughout Operation Desert Storm, the first LAANG mobilization since the Korean Conflict. 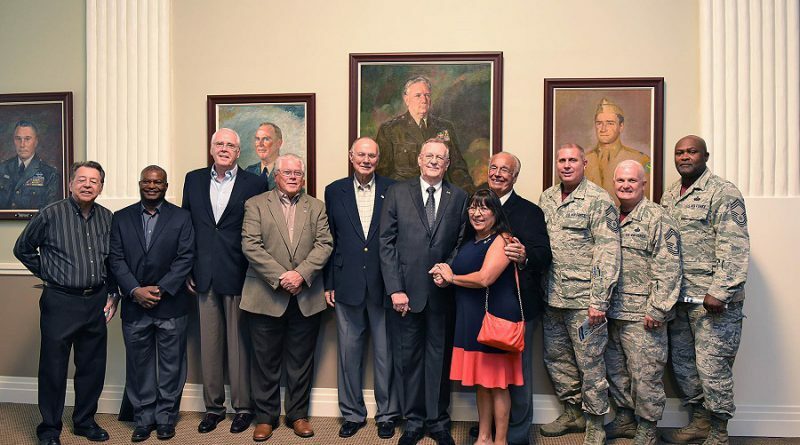 Trosclair’s many awards and decorations include the Air Force Distinguished Service Medal and the Air Force Legion of Merit award. Trosclair holds a bachelor’s degree from Louisiana State University in Baton Rouge and is a graduate of the Industrial College of the Armed Forces and the National Security Management School. He is a lifetime member of the National Guard Association of the United States and the National Guard Association of Louisiana. He is an officer and committee member in both organizations. Trosclair was married to the late Barbara Joe Koehl and has two children, five grandchildren and one great grandchild. He currently resides in Metairie.